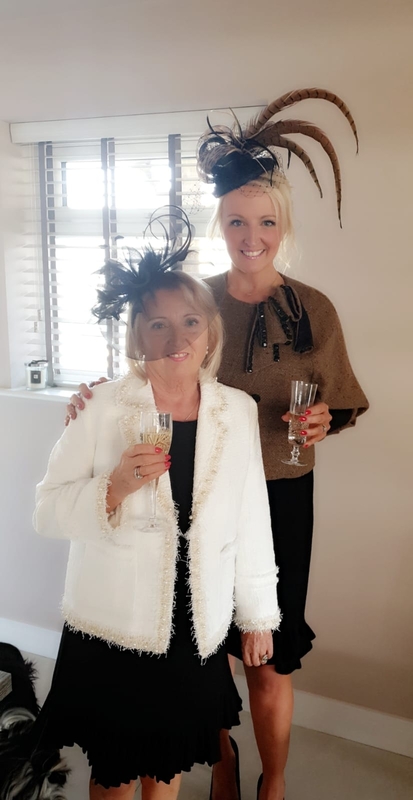 These lovely ladies are all set for Aintree today in headpieces hired from Sarah at our Great Harwood Showroom. We think they look fabulous!! Call Sarah on 01254 889574 for an appointment .